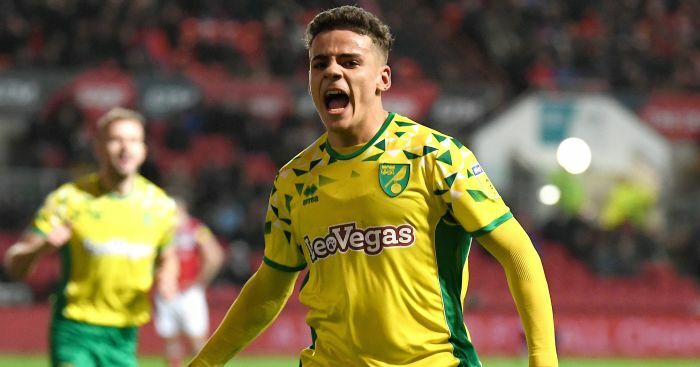 Manchester United have stepped up their interest in a young Norwich defender – and are also casting a beady eye on a Canaries teammate. 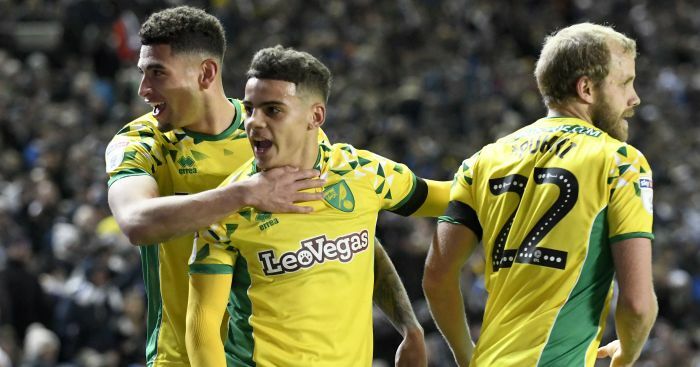 Daniel Farke’s side have roared to the Championship summit this season and have just eight games left to negotiate their way back into the Premier League – with a host of young stars at the centre of their rise. 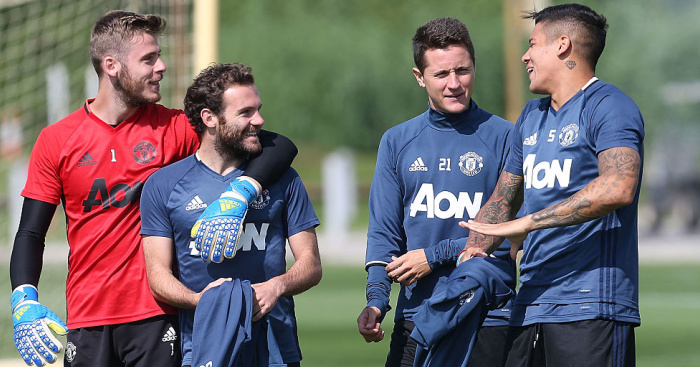 And two of them – Ben Godfrey and Max Aarons – are very much to Manchester United’s liking, if recent reports are anything to go by. 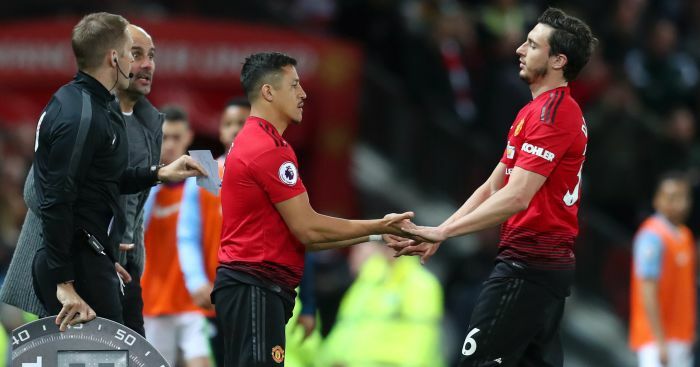 According to recent reports in The Sun, United have been regular visitors to check on the young duo, and the paper reckons United are ready to firm up their interest by making an official bid for central defender Godfrey. The central defender has a price tag of around £15million after impressing in the Canaries’ rearguard and recently saw his good form rewarded with a call-up to England U20s. He’s been watched by a number of clubs, but The Sun claims United are the most impressed having seen him out in an immaculate performance at Rotherham last weekend. 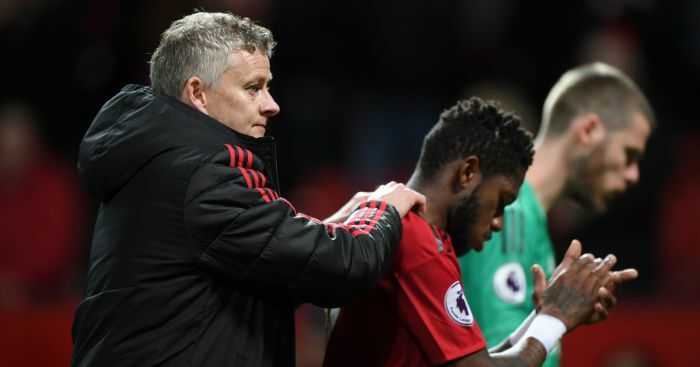 The player fits Ole Gunnar Solskjaer’s bill of a defender who is confident on the ball and the paper claims United are set to firm up their interest by lodging an official bid. The club are also known admirers of Norwich right-back Max Aarons, who has also shone for Farke’s side this term. 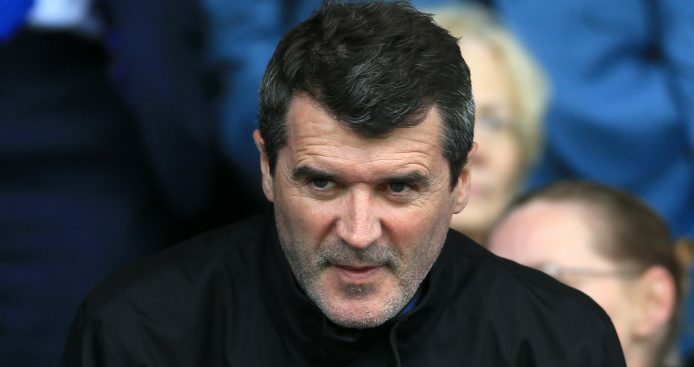 We exclusively reported earlier this month how Manchester City are keen to sign the 19-year-old – tipped as a future England right-back – but it’s now reported United are also ready to join the chase. Solskjaer is busy firming up his summer transfer arrangements and over the weekend it was claimed they had made a double promise to the agent of Jadon Sancho as they chase a potential £100m deal for the England winger.